Seriously, what could be better than getting freshly grown veggies from your front (or back) yard? This yard isn’t big – only 20′ x 80′ and we grow enough food to go thru middle October or so. 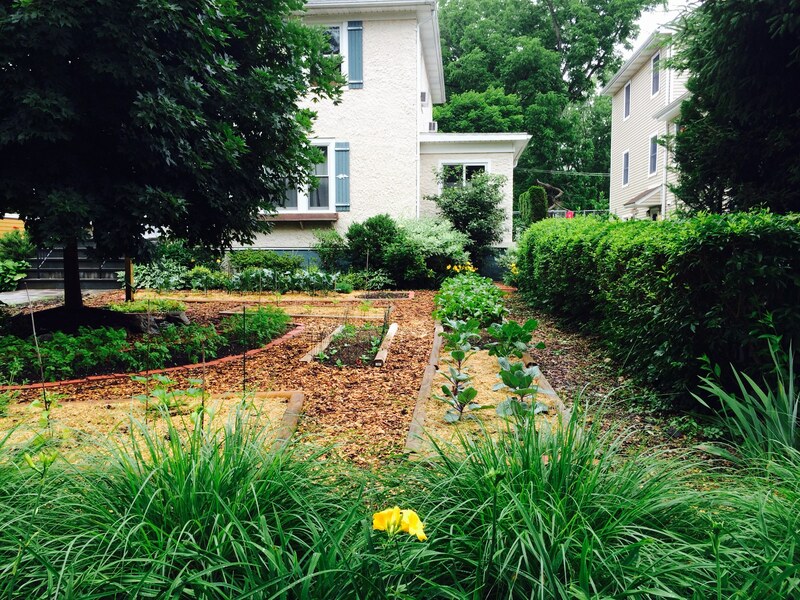 If you don’t have the yard space, think about sharing a public garden with friends. If you grow it yourself, you don’t have to buy it packaged. Think about the zero waste aspect, too!